Start earning dividends on as little as $50.00 with our Primary Savings account – minimum average daily balance requirement is $10.00. 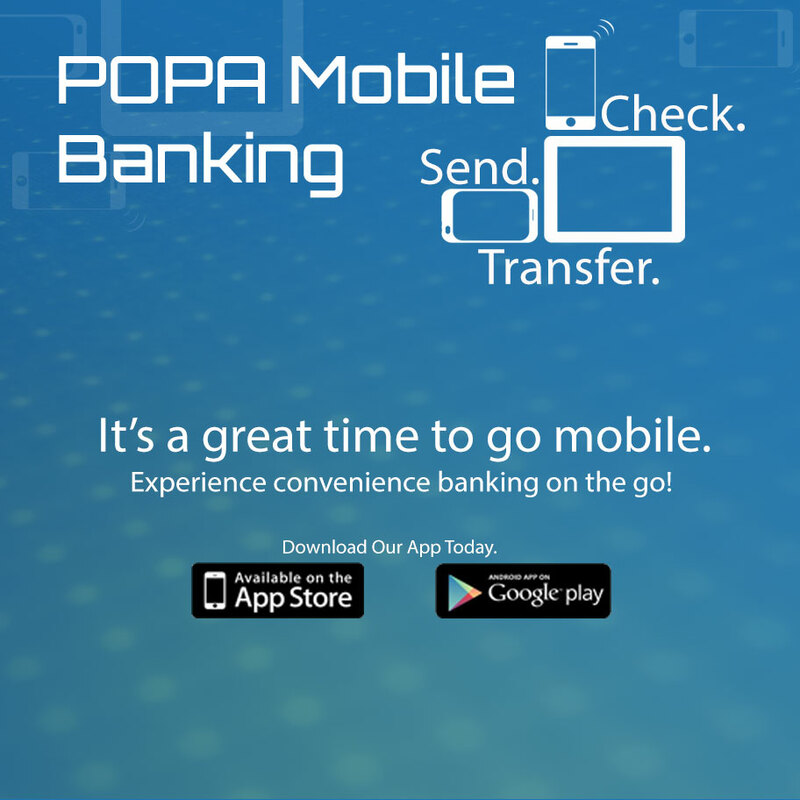 This account is the starting point for all POPA Federal Credit Union members. In order to open any other account, or apply for a loan, everyone must begin with a Primary Savings account. Complete the Membership Eligibility Form. Complete the Membership Acknowledgement (must be notarized if mailing in). Automate your savings by setting up payroll deduction.